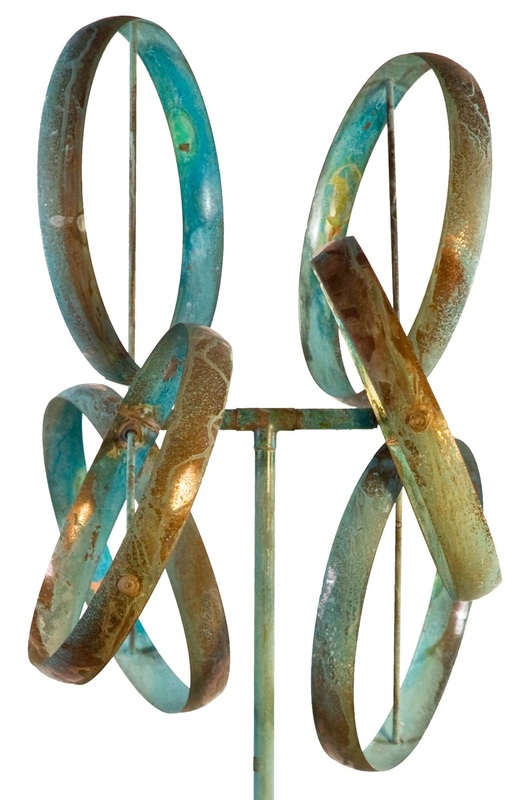 The undulating movements of these sculptures reflect the mood of the wind. 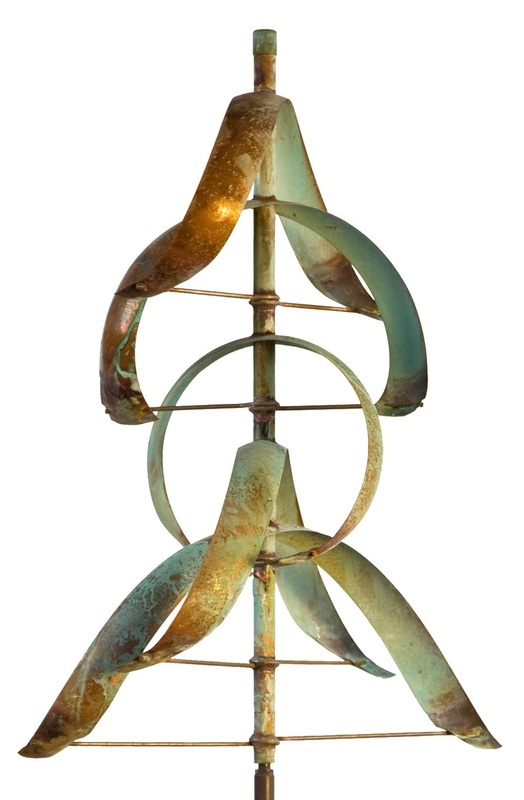 Created by artist Lyman Whitaker in a moment of curious play in the 1980's, the kinetic wind sculptures have an organic and mystical theme in keeping with his personal philosophy. 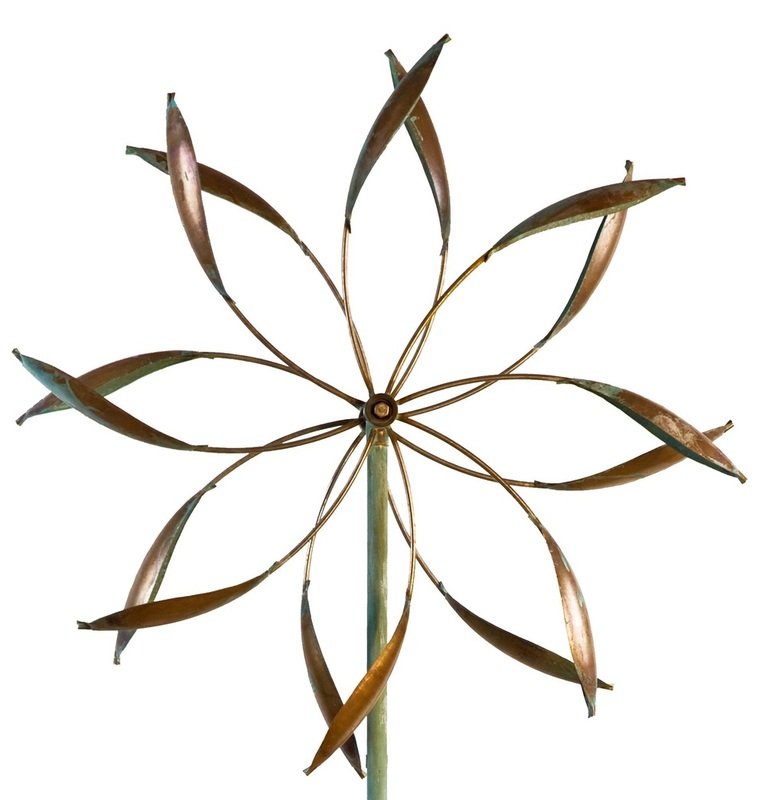 The wind sculptures come in a variety of sizes and styles and can be placed in the ground, or on patios and decks. 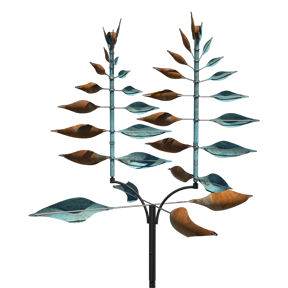 Whether you choose a single piece or create your own wind forest, you will experience the pleasure of watching you sculpture dance to the rhythms of natures.